Welcome to the latest e-news with news, events and more. The next issue will be Tuesday, 13 November 2018. Please send any items for inclusion by 1pm Monday, 12 November 2018. In 2018, over 70 people of all ages across the Diocese of Derby have learnt to ring ready for Remembrance Sunday, 11 November 2018, for the 100th anniversary of the Armistice. New ringers are still being recruited. If you are interested, please sign up before 11 November 2018. 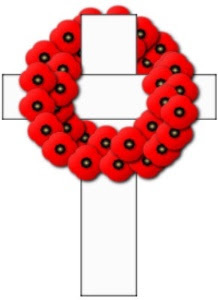 On the morning of 11 November 2018, muffles will be used to make bells sound alternately loud then soft when they are rung in remembrance of those who gave their lives serving our country. 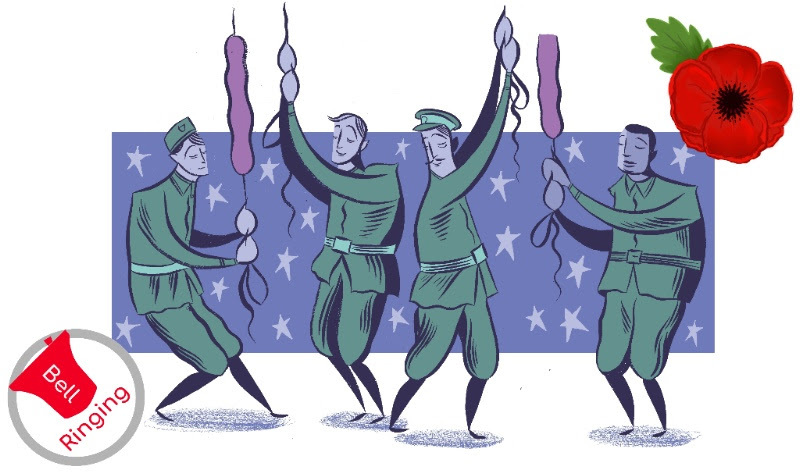 In the afternoon and evening the muffles will be removed and bells will ring out in celebration of the 100th anniversary of the Armistice: at 12:30pm for 'Ringing Remembers' and at 7:05pm for 'Battle's Over - Ringing Out for Peace'. For more information email LearnToRing@derbyda.org.uk. Have you updated your A Church Near You page? Remember, ACNY will be central to the CofE’s #FollowTheStar campaign and many others. The first thing to do is to ensure your contact details are up to date, and the times of your regular services. Now is also the time to start adding details of your Christmas services and event. You also need to make sure you tag all your Christmas events with the tag “Christmas”. To do this, when you are creating or editing your Christmas events, you will see a ‘tag’ section – simply click ‘Change Tags’, which will open another box in your browser, click the box next to ‘Christmas’ and then either click outside the new box to close it or scroll down to the bottom of the window and click ‘Okay’. You’ll then see that the ‘Christmas’ tag has been added your event. Don’t forget to click ‘Save’ at the bottom of the event page when you’ve done creating or editing your event. #FollowTheStar will direct people to your ACNY page throughout the festive period – and the Christmas events you post on there will also be important when A Christmas Near You becomes active in the next few weeks. We will be doing some promotional work on line and on social media from Derby Church House around this too. Remember that it is the incumbent who is the editor of a church’s ACNY page – and the incumbent can authorise up to five additional editors. If there is no incumbent, or if the incumbent has changed or the details have been lost, the first thing to try is clicking on this link and following the guidance on that page. If you still have difficulty, please contact the communications office at Derby Church House.. The Revd John Wood, Assistant Curate (SSM) of Morton and Stonebroom with Shirland, Diocese of Derby, retired on 13 September 2018. Mr Wood is in the process of transferring to holding the Bishop of Derby’s Permission to Officiate. The Revd Bill Day, Assistant Curate (OLM) of Derby St Barnabas, Diocese of Derby, has transferred to having the Bishop of Derby’s Permission to Officiate in the same parish. 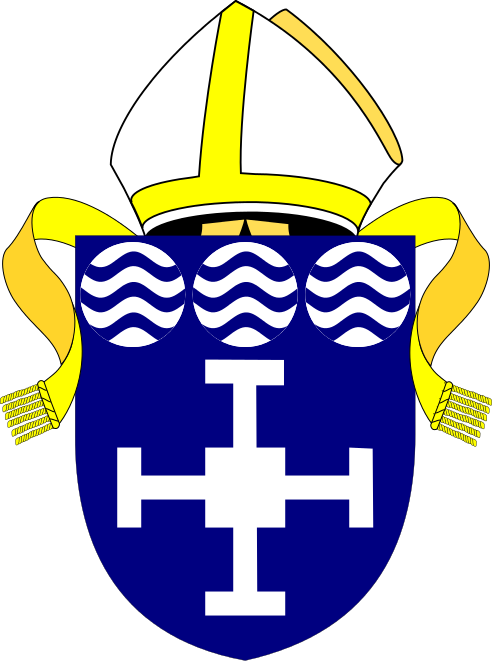 There will be service to mark this transition on Wednesday 7th November at Derby St Barnabas with the Bishop of Repton. 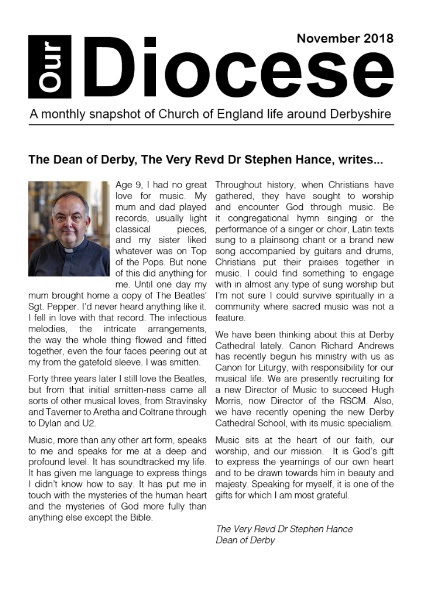 The November 2018 issues of Our Diocese and Cycle of Prayer are now available to download from the Diocese of Derby website. Our thanks for the positive feedback received on the new format of the Cycle of Prayer. 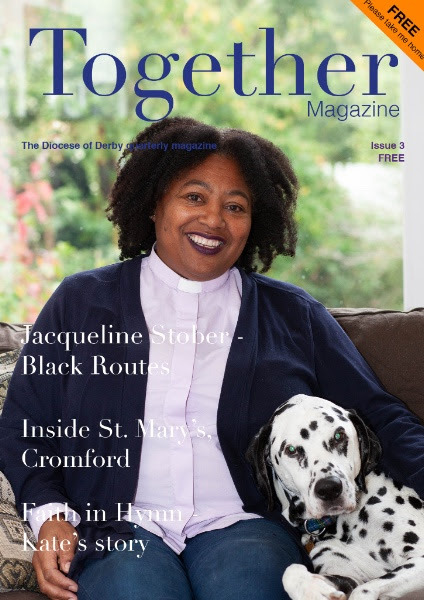 Issue 3 of Together Magazine is published on 1 November 2018 and will be distributed and available in all churches. Our challenge to you is take your copy home, sit back with a cuppa and enjoy a relaxing read - and afterwards pass your copy on to family or friends. Don't forget you can also subscribe to receive the magazine directly to your door for only £5.00 per year (4 issues). 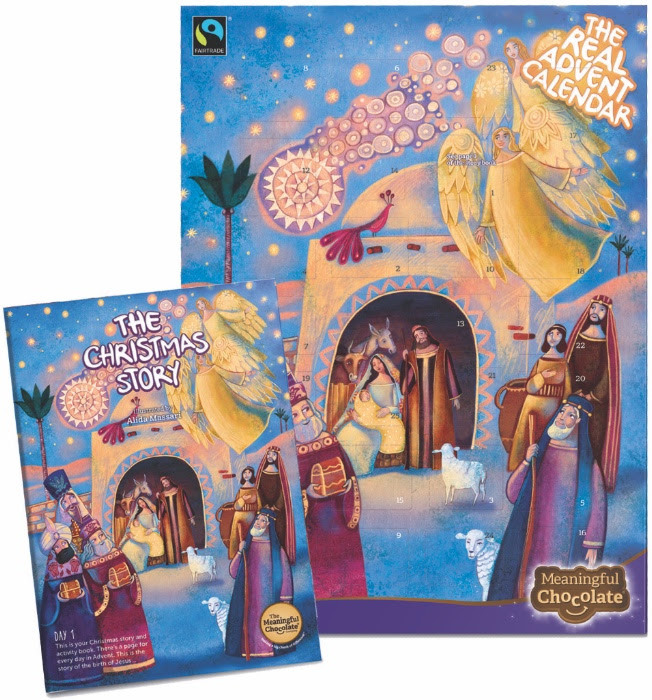 The Real Advent Calendar retails at £3.99 and is available from the Derby Cathedral Bookshop, or directly from the Meaningful Chocolate Company via their website. We have three calendars to win - look inside Issue 3 of Together Magazine to find out more! The Multi-Faith Centre, at Derby University, holds its Annual Lecture on Monday, 19 November from 6 pm – 8pm. 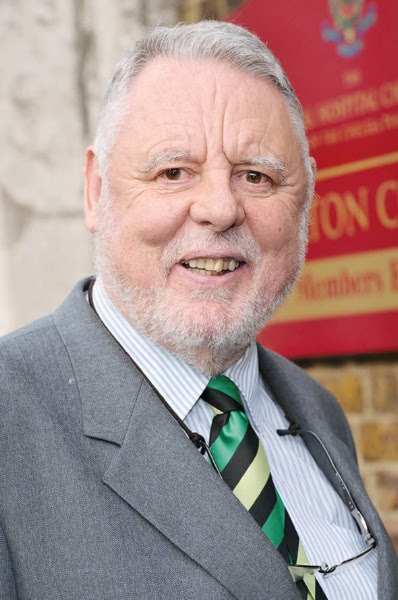 Terry Waite CBE will give a lecture entitled “Unity in Diversity”. Tickets are priced at £5 each plus booking fee and can be booked via this link. This year’s performance of the Messiah with Derby Cathedral Choir and The Heart of England Orchestra takes place on Saturday, 8 December at 7 pm. Tickets (£20 Nave, £15 Aisle/Balcony) are now on sale from Derby LIVE Box Office. Complete our online event form and your events will be added to our tourism website - www.derbyshirechurches.org and in a special Christmas events edition of E-news. 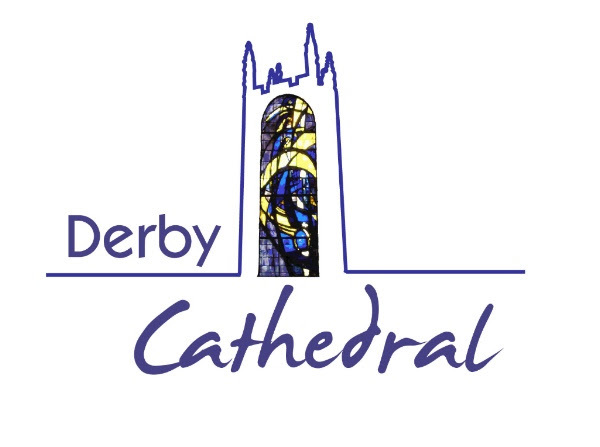 Add @DioceseofDerby to your social media posts (Facebook, Twitter and Instagram) so that we can share your events across Derbyshire. Add your events to your A Church Near You page and include the Christmas tag in your listing. 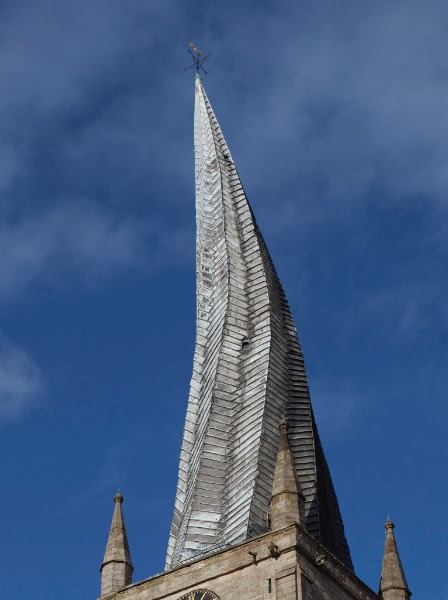 Chesterfield Parish Church is the largest church in Derbyshire and is famous locally and internationally for its crooked spire, attracting visitors from around the world. It is open Monday to Saturday from 9 a.m. until 4.15 p.m. for anyone to find a quiet place to pray, to visit or look around. 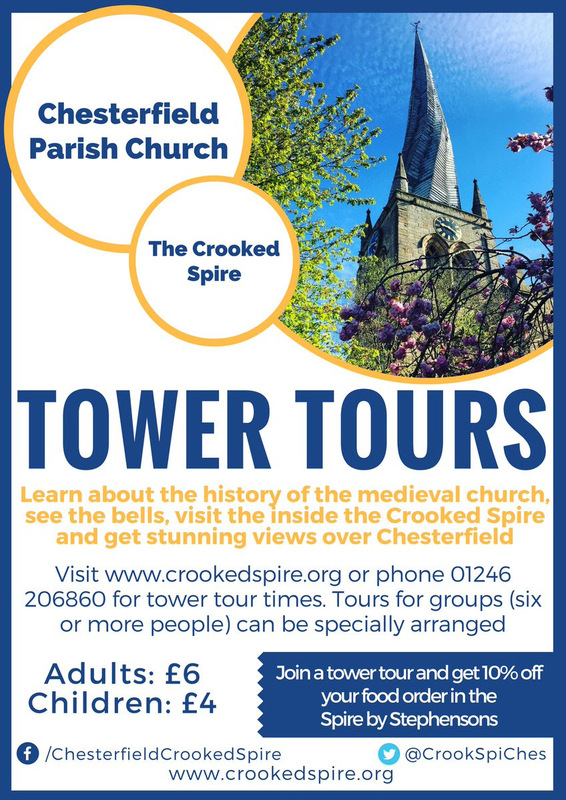 This week, they are holding Tower Tours daily at 2.30pm (except Sunday) - a great half term event! See below or visit their website for more details. The Sozein Prayer Fellowship meets on Friday, 9 November 2018 at 11 am for one hour at the Old Vicarage in Horsley Woodhouse followed by the Eucharist for those who can stay longer. Please contact Barbara Broadbent on 01332 780598 for further details. To learn more of the work of the Sozein Trust visit the Sozein Trust website.